With filming set to begin in London next year and no confirmed news on casting regarding the Detective Pikachu movie, Variety have stepped in to change that. According to their sources, Justice Smith who played Ezekiel Figuero in The Get Down and Angus in The Thundermans, has been snapped up behind Legendary (the Studio behind the production of the upcoming live-action Pokémon movie based on the Great Detective Pikachu video game) and is speculated by CBR to play Tim Goodman. Other notable names to be involved with the project are Rob Letterman who is to direct it with Nicole Perlman and Alex Hirsch handling the script. 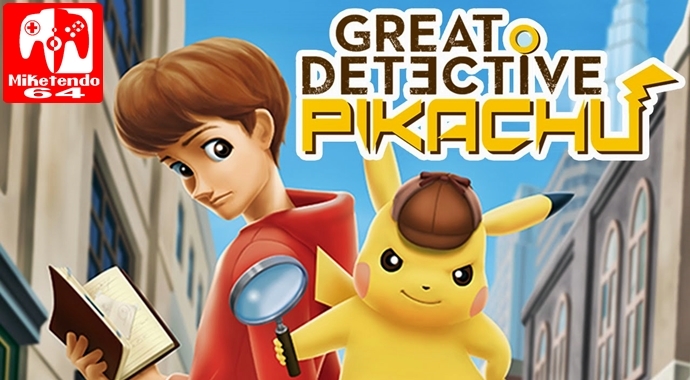 As for the film, while the exact plot is not quite known just yet, as it is based on the video game of a similar name, it could be something like a “peculiar talking Pikachu who, despite not being as powerful and nimble as other Pikachu of his kind, is rather intelligent and claims to be a great detective,” who one encounters a boy named Tim Goodman, who is able to understand what Pikachu is saying. Sadly, as of right now, that’s everything we’ve got, so until next time, keep on gaming!